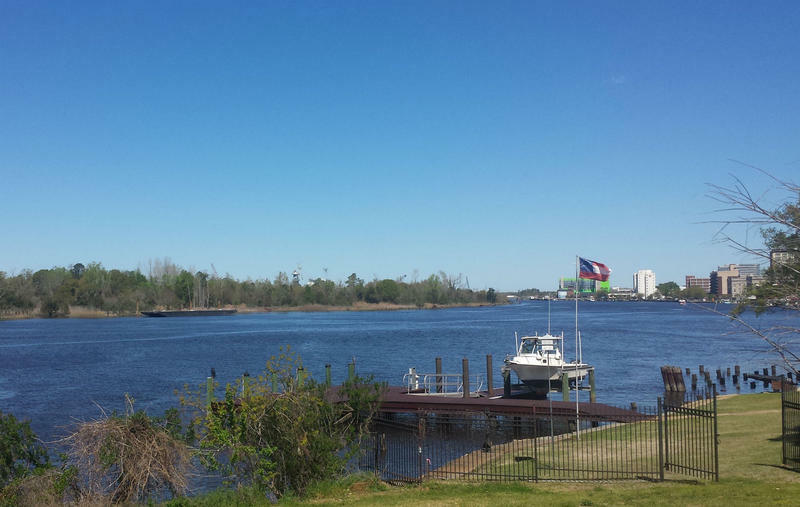 Is water flowing down the Cape Fear River putting toxins in the drinking water supply? Known commercially as GenX, the contaminating compound is made by the Chemours Co. at Fayetteville Works, an industrial site straddling the Cumberland-Bladen county line along the Cape Fear River, about 100 miles upstream from Wilmington. The GenX compound is not regulated, in part because it’s so new. Dr. Larry Cahoon is with the University of North Carolina, Wilmington. He says testing needs to be done by the Environmental Protection Agency. And Cahoon says it’s part of a bigger issue. Cahoon says most industrial chemicals in use today, have not been tested. He says the only treatment system that will remove these compounds from the water is reverse osmosis. WHQR has spoken with both CFPUA and DEQ officials who have promised interviews, but so far, have not made themselves available. CoastLine: What's in the Water? 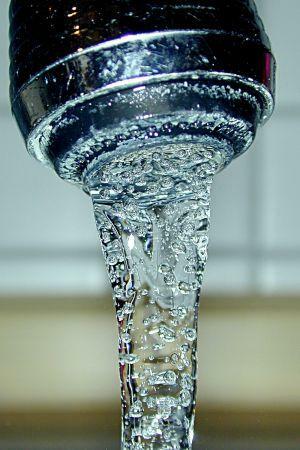 Residents of Flemington, a small community located off of U.S. 421, will soon be connected to New Hanover County’s main water system. Officials from Cape Fear Public Utility Authority, or CFPUA, say they'll construct a new connective water pipeline this year. This is because groundwater containing coal ash slurry from Duke Progress Energy’s Sutton Plant has been slowly seeping toward Flemington’s current drinking wells. The CFPUA held a public meeting to discuss the pipeline Tuesday night, but fewer than five private citizens attended—and none made public comments.